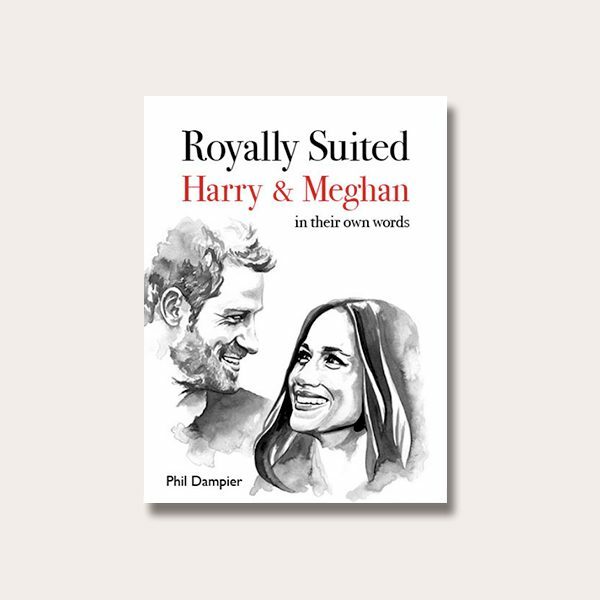 Royally Suited: Harry and Meghan in their own words tells the story of how Prince Harry and Meghan Markle fell in love through quotes the two have expressed from before they even met. 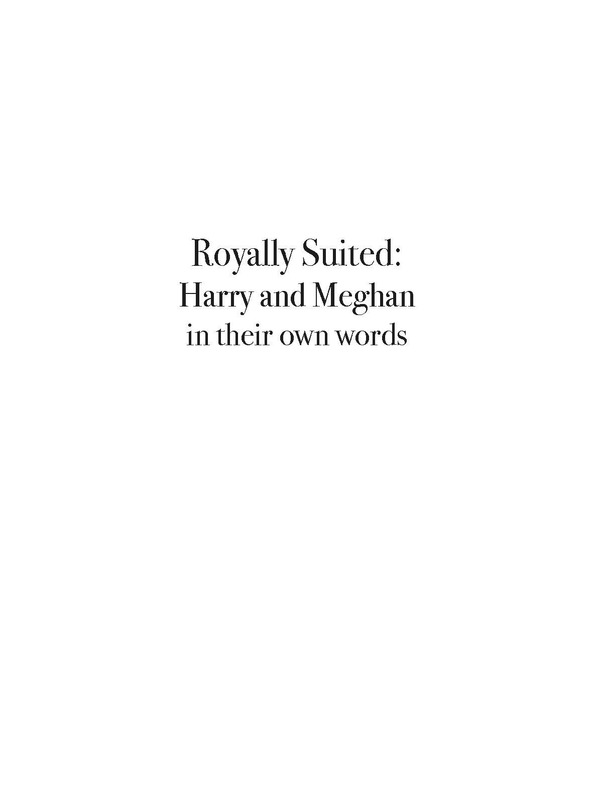 Royally Suited reveals the true story behind Prince Harry’s and Meghan Markle’s romance through a selection of quotations from the couple. 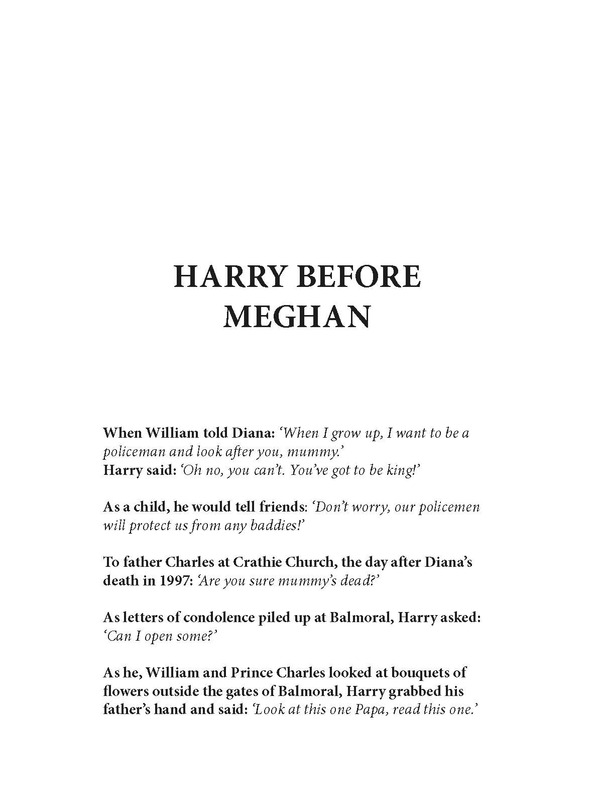 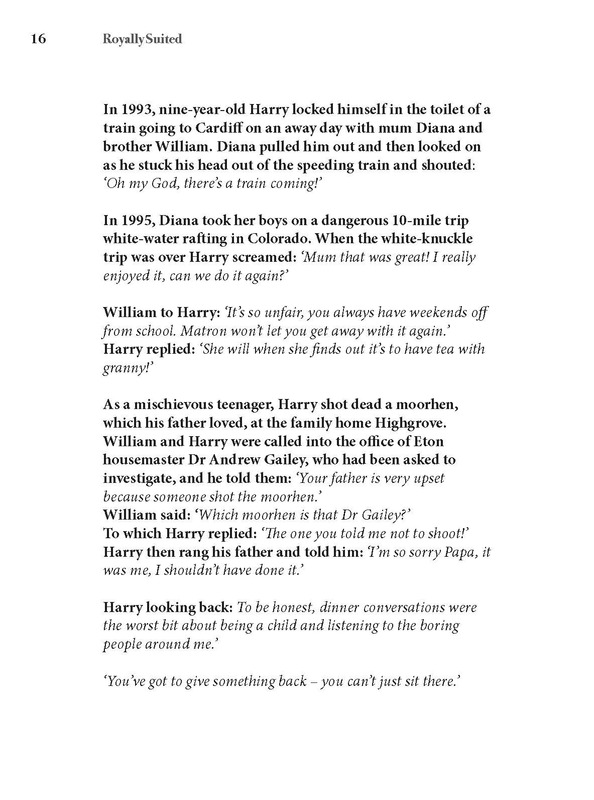 Beginning with Prince Harry’s childhood, Prince Harry’s words reveal the effect of his parents’ divorce and the devastating loss of his mother, Princess Diana. 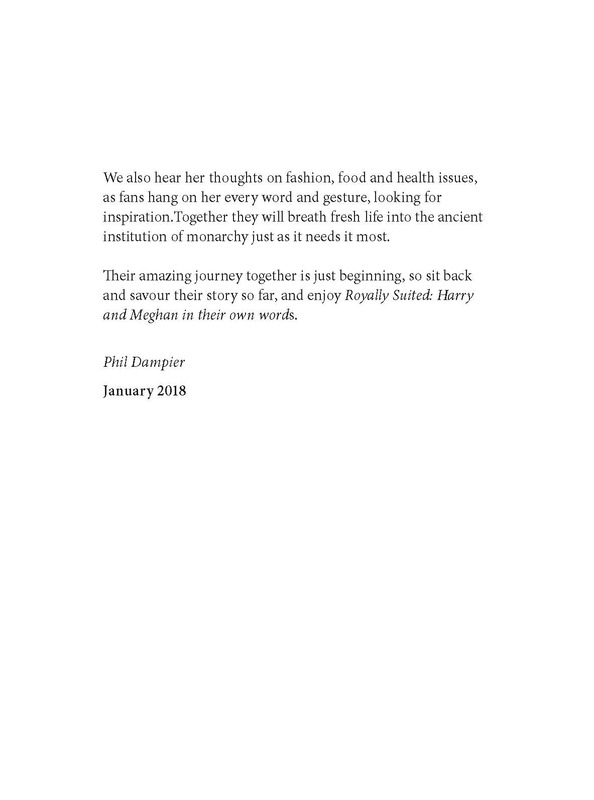 Meghan Markle talks of the racial difficulties she faced growing up as the daughter of a white Caucasian father and an African American mother in America. 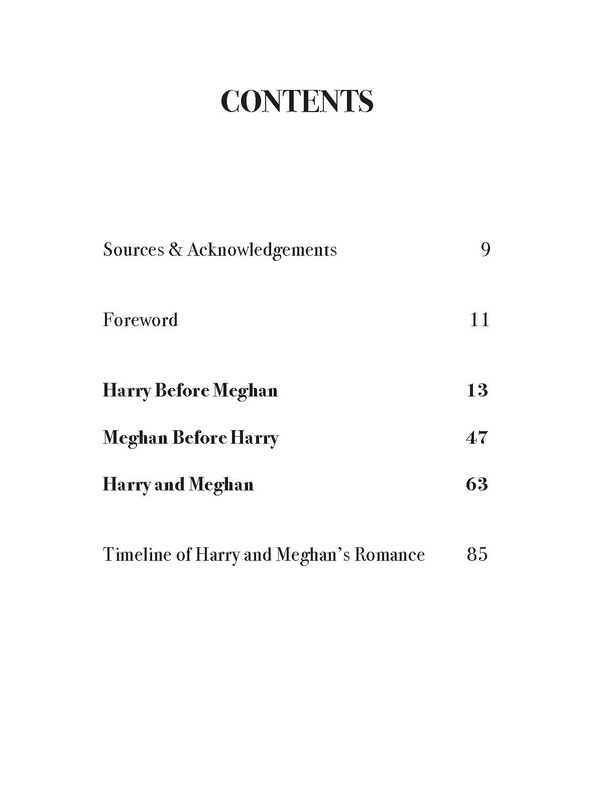 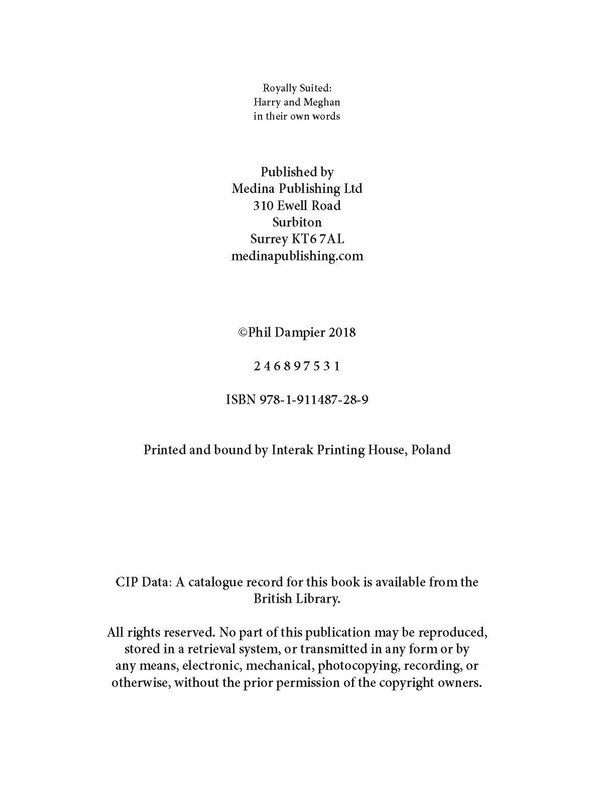 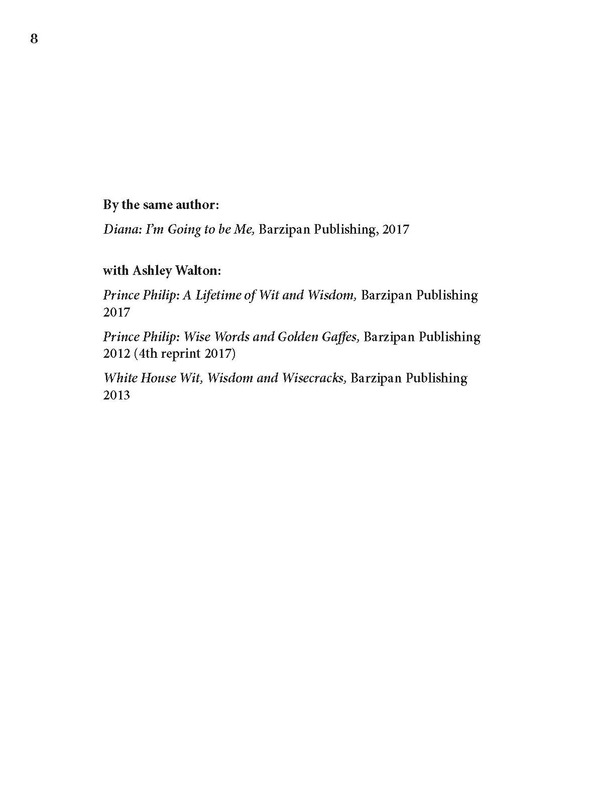 The book also reveals the story of how they fell in love; from a blind date to the abuse Meghan received which led to Prince Harry publicly defending her. 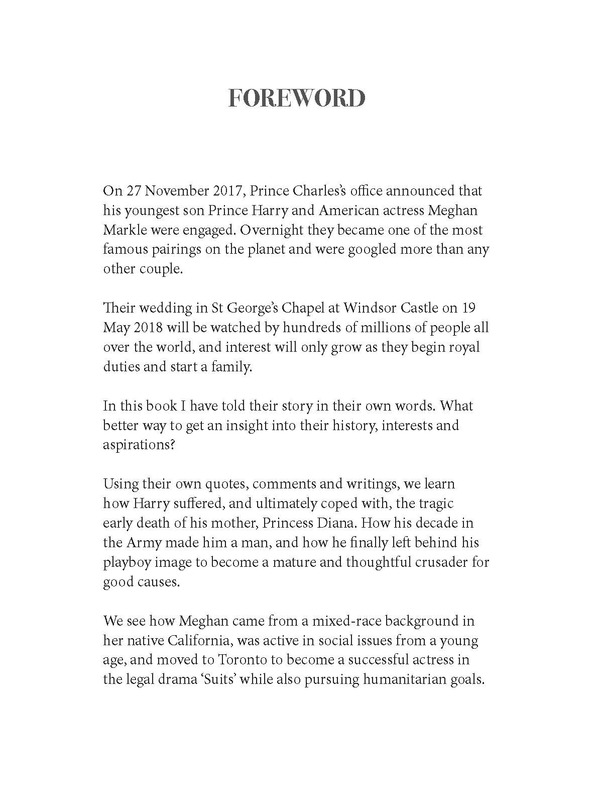 Both Prince Harry and Meghan Markle have won the nation’s hearts and the much-anticipated announcement of their engagement on 27 November 2017 caused a cheer in the Twitter-sphere with Meghan being hailed the American Princess. 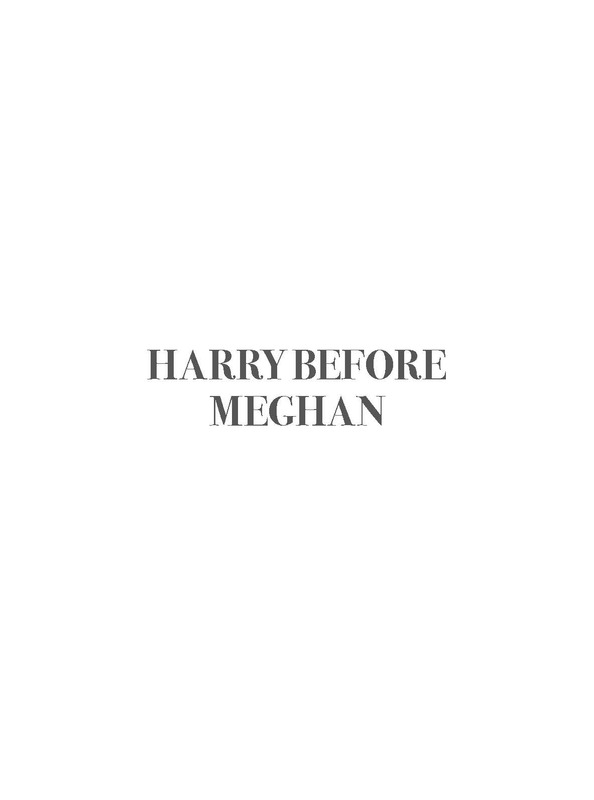 This comprehensive collection of quotes by Harry and Meghan themselves gives a real insight into this modern day fairytale. 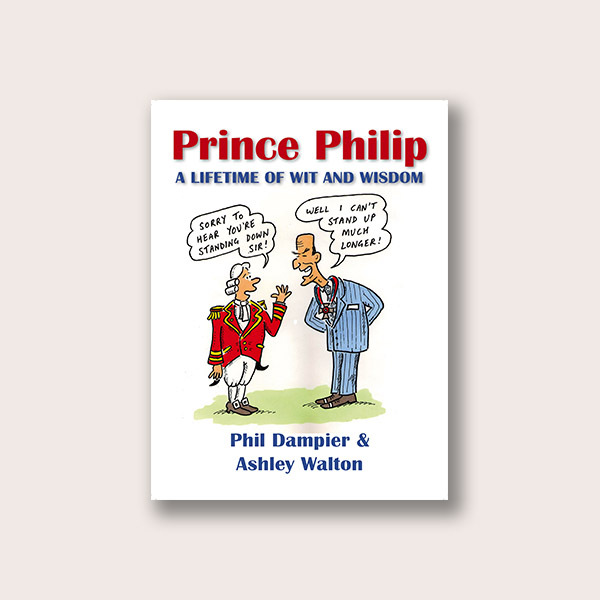 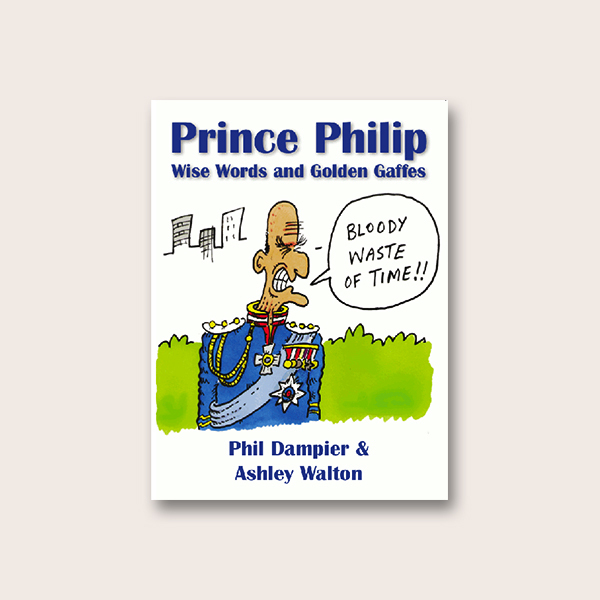 Phil Dampier has been writing about the Royal family for 26 years. 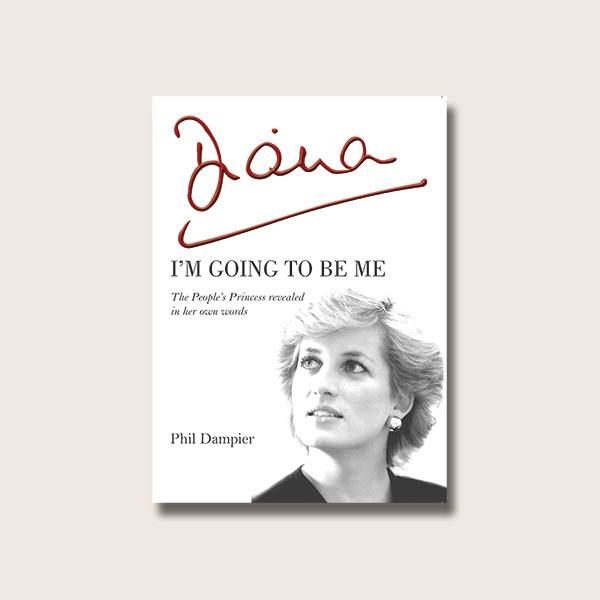 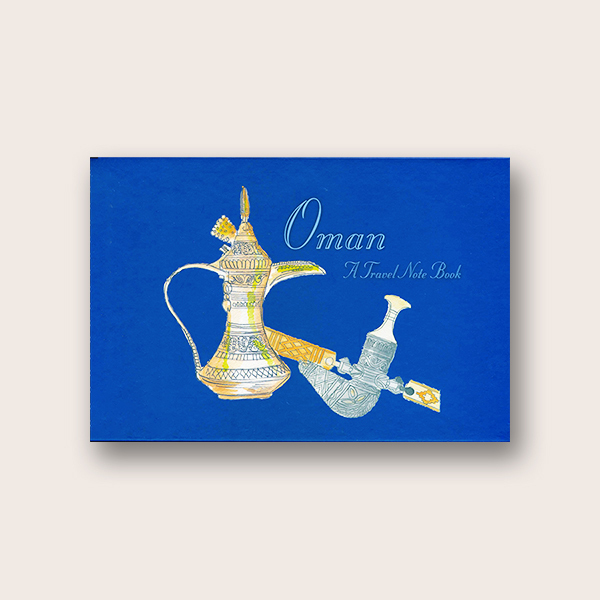 Between 1986 and 1991 he covered the royal beat for The Sun, Britain's biggest-selling daily newspaper. 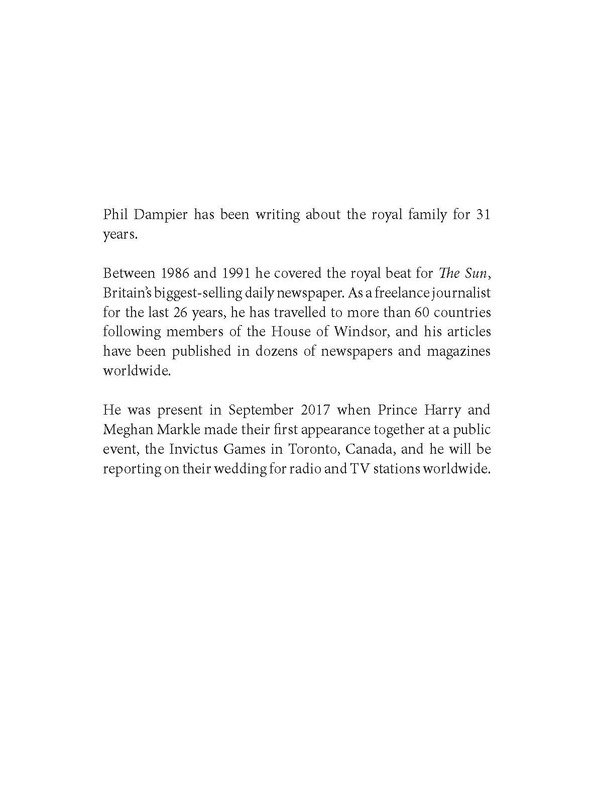 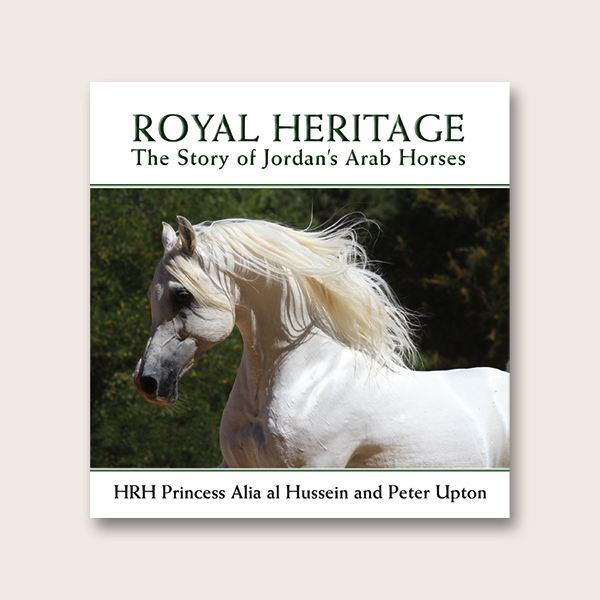 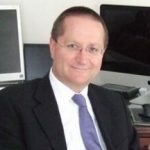 As a freelance journalist for the last 20 years, he has travelled to more than 50 countries following members of the House of Windsor, and his articles have been published in dozens of newspapers and magazines worldwide. 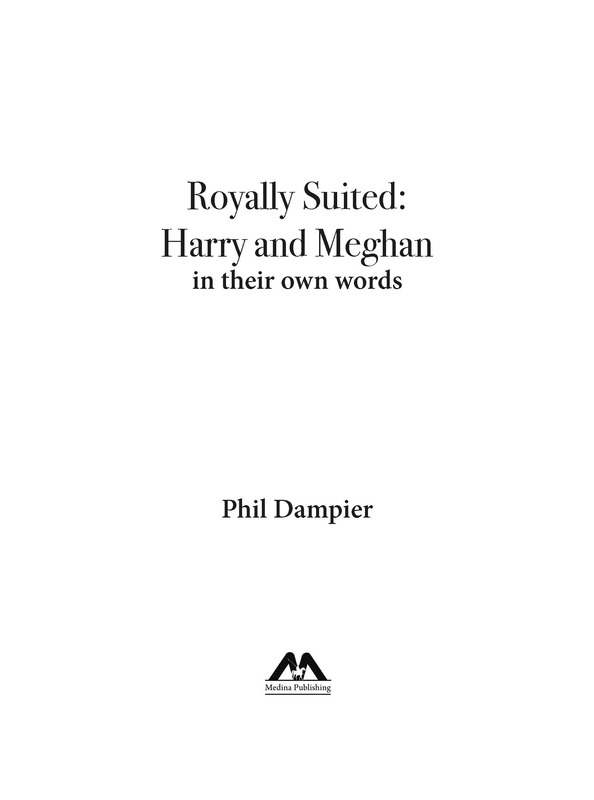 He frequently appears on radio and TV and gave expert analysis for Global National TV of Canada during their coverage of the wedding of the Duke and Duchess of Cambridge in April 2011. 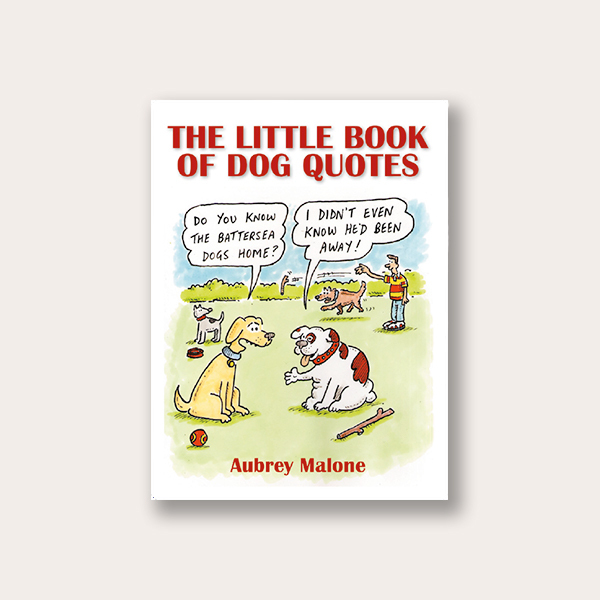 He lives in Kent with his partner Ann.